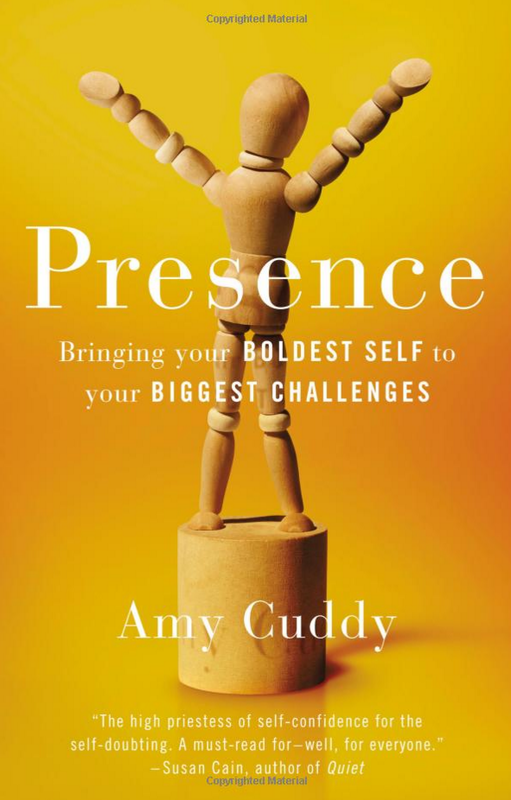 Presence: Bringing Your Boldest Self to Your Biggest Challenges Was $28 Now $23.21! You are here: Home / Great Deals / Amazon Deals / Presence: Bringing Your Boldest Self to Your Biggest Challenges Was $28 Now $23.21! Head over to Amazon where you can order the Presence: Bringing Your Boldest Self to Your Biggest Challenges Was $28 Now $23.21!